WASHINGTON (CNS) — The U.S. Supreme Court sent a death-row case back to the lower courts Jan. 8 in a summary ruling. 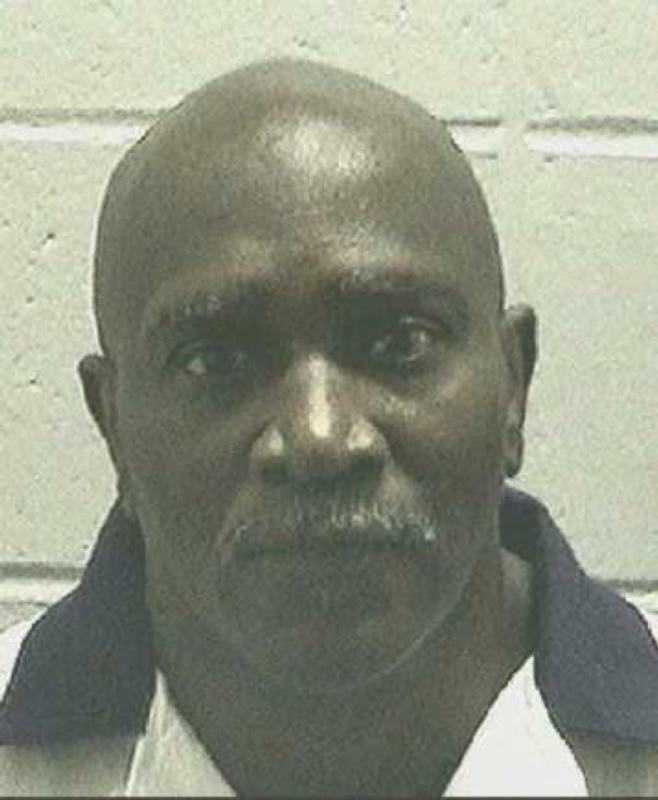 In a 6-3 vote, the high court ordered the federal appeals court based in Atlanta to examine claims that a juror in the case of death-row inmate Keith Tharpe voted for the death sentence because Tharpe is black. The U.S. Supreme Court had already halted Tharpe’s scheduled execution the night it was initially scheduled in September. Now the court is giving Tharpe — convicted of killing Jacquelin Freeman, his sister-in-law, 27 years ago — another chance to have a court hear his claims of racial bias on his sentencing. Justice Clarence Thomas, who wrote the dissent and was joined by Justices Samuel Alito and Neil Gorsuch, said the court’s unsigned opinion demonstrated “ceremonial hand-wringing” and he predicted Tharpe would lose his appeal. The appeal stems from interviews Tharpe’s legal team conducted in 1998 with Barney Gattie, a white juror. Gattie used racial slurs and said his study of the Bible led him to question “if black people even have souls,” according to court filings. Gattie signed an affidavit, although he later testified that he voted to sentence Tharpe to death because of the evidence against him. Georgia courts would not consider any evidence of potential racial bias and a U.S. District Court also refused to consider that evidence. Tharpe’s attorneys looked into having the District Court’s ruling reopened and reconsidered, but the U.S. Court of Appeals for the 11th Circuit rejected it. The high court’s three-page Jan. 8 opinion acknowledges that even though the state court’s conclusion — that the juror’s vote to impose the death penalty was not based on race was binding — the affidavit from the juror could not just be dismissed. In sending the case back to lower courts to determine if Tharpe could get permission to appeal the District Court’s denial of his motion to reopen his case, the justices also noted that this case faces a tough road ahead. The Catholic Mobilizing Network to End the Use of the Death Penalty includes information about Tharpe’s stayed execution on its website — catholicsmobilizing.org — and urges viewers to write to the Georgia State Board of Pardons and Paroles to ask for his clemency.